KATHMANDU, Dec 7: The Supreme Court on Thursday acquitted former Inspector General of Police Motilal Bohara of corruption charges. Rejecting the Special Court's previous judgment that had pronounced him guilty, the apex court ruled that Bohara was not guilty of corruption. In response to an appeal filed by Bohara, a division bench of Sharada Prasad Ghimire and Purushottam Bhandari gave him clean chit revoking the Special Court's previous order. In April 2012, the Special Court had convicted the former inspector general of Nepal Police of corruption and ordered the authorities to send him to jail for one-and-a-half years. A full bench led by the then Special Court Chairman Gauri Bahadur Karki had ruled that Bohara had accumulated property worth Rs 2.68 million through illegal means. The court had ordered the government to confiscate Rs. 2.6 million deposited in various banks and his shares in various companies. Om Prakash Mishra and Kedar Prasad Chalise were members of the Karki-led bench. Mishra, who had then convicted Bohara, is the current chief justice and the verdict in the controversial case comes just few weeks before Mishra's retirement. He is retiring on December 31. The Commission for the Investigation of Abuse of Authority had filed a corruption case against Bohara in 2004 accusing him of amassing wealth through illegal means. CIAA had filed the corruption case against Bohara at the Special Court claiming that the former police chief amassed Rs 16.33 million illegally during his stay in office. The court, however, acquitted Bohara later in 2007 citing the anti-graft body breached the one year statue of limitation while filing the case. Later, the apex court scrapped the provision of statute of limitation for corruption cases and ordered review of many corruption cases including Bohara's. In the course of review, the then Special Court Chairman Karki-led bench had convicted Bohara of corruption charges, ordered imprisonment and confiscation of illegally amassed property. 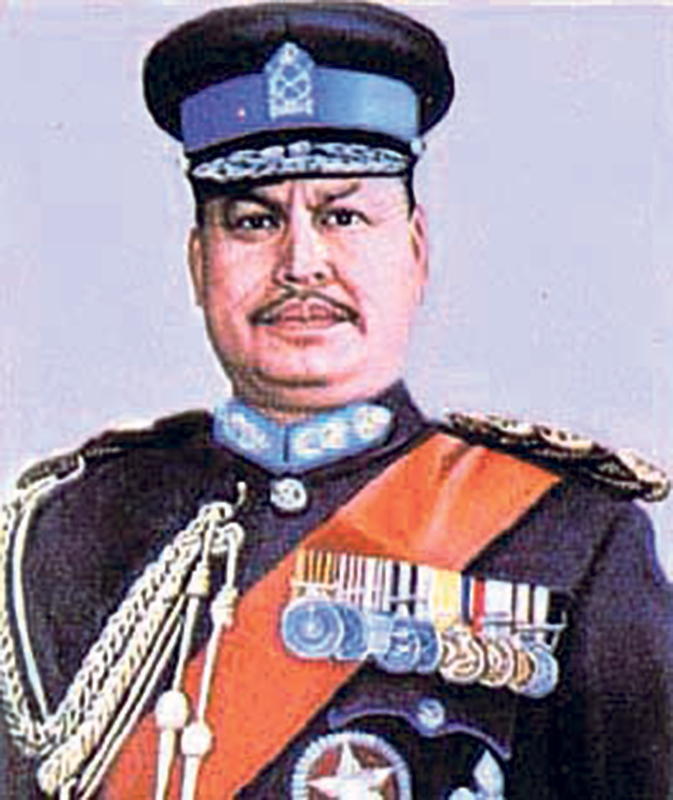 Bohara had then appealed to the apex court.